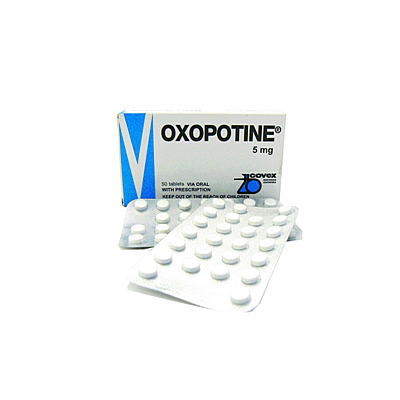 Oxopotine improves cerebral blood circulation, increases the tolerance of brain ischemia. Vinpocetine has a vasodilator effect on the brain vessels, normalizes the tone of arteries and veins, reduces the resistance of the vessels of the brain, and intensively increases cerebral blood flow and cerebral fraction of cardiac output. Systemic arterial pressure, cardiac output, and heart rate are varying slightly. There is no phenomenon of "steal." First increases the blood supply in affected ischemic region of brain; however the blood supply in intact area is not changed. Oxopotine is vasodilating agent which improves cerebral blood flow, microcirculation and metabolism in the tissues of the brain and supplies the brain with oxygen and glucose. 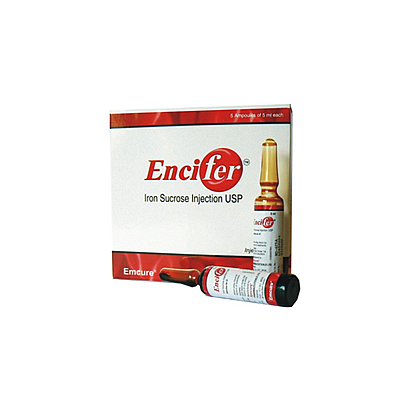 Improves microcirculation in the brain by reducing the aggregation of platelet, reduces the blood viscosity and increases the deformability of red blood cells. Oxopotine increases the resistance of the brain cells to hypoxia, helps to accumulate cAMP and ATP in tissues, increases the catecholamine’s consistency in the brain tissue. 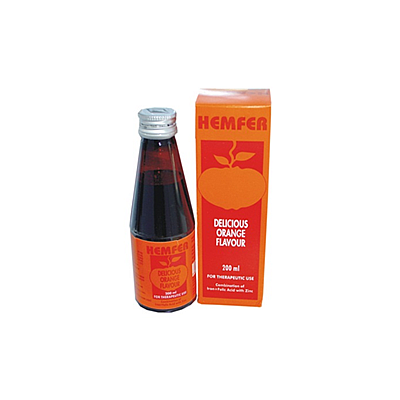 Stimulates the cerebral metabolism of noradrenalinand serotonin, stimulates the ascending noradrenergic system; it has an antioxidant effect. 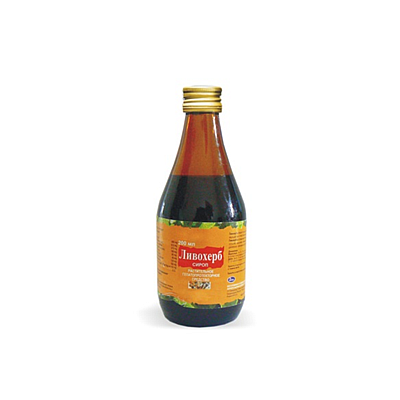 After it is taken orally, the vinpocetine is quite well and rapidly being absorbed from the gastrointestinal tract. Bioavailability is 70%. Cmax is achieved in 1 hour. T1/2 is 4,8-5 hours. • Acute and chronic ischemic attack (transient ischemia, stroke, post-stroke, vascular dementia, cerebral vascular atherosclerosis, hypertension, and post-traumatic encephalopathy), migraine, cervical osteochondrosis. • Neurological and psychiatric disorders in patients with cerebrovascular insufficiency (memory loss, dizziness, aphasia, apraxia, movement disorders, headache); vegetative-vascular symptomatic during menopause. • In ophthalmic practice it is prescribed for atherosclerotic and vasospastic changes of vascular eye membranes, macular degenerative changes, and secondary glaucoma associated with partial thrombosis and embolism. • Reduction of acute hearing of vascular or toxic origin, age-related hearing loss, Ménière's disease, vestibular neuronitis, tinnitus, vertigo of labyrinthine origin. CONTRAINDICATIONS: Pregnancy, period of lactation, high sensitivity to the components of medication. SIDE EFFECTS: Usually, it is well tolerated. Possible hypotension (low blood pressure), can rarely be tachycardia and arrhythmia. 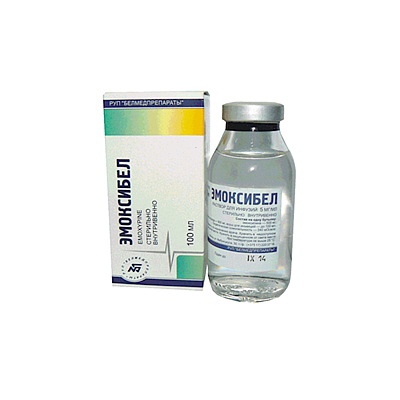 It is prescribed with care and prudency for patients with angina and severe anemia. 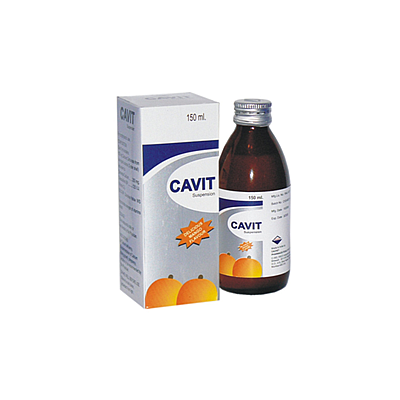 DOSAGE: Taken orally in the form of tablets (5 mg), 1-2 tablets three times per a day. Maintenance dose is 1 tablet, 3 times per a day after meals throughout a long time (months, years). Improvement is usually observed in 1-2 weeks. The course of treatment is about 2 months or more. There are reports on the application for the prevention of seizures in children who have suffered brain injury. The medication is prescribed by taking in account the rate of 8-10 mg/kg per a day with a following transition in 2-3 weeks prior to be taken orally as 0,.5-1 mg/kg per aday. 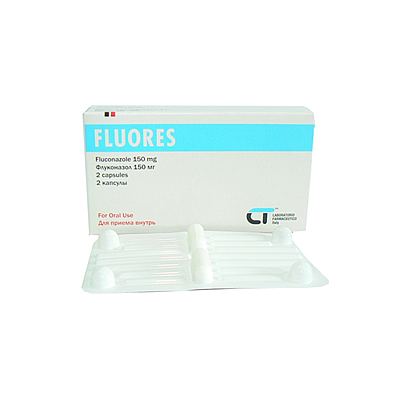 RELEASE FORM: 0,005 g (5 mg) tablets in a package, №50.